The following places are just a short walk from Wayfarer Guest House. The dutch square, also known as the red square, was formally the center of the dutch administration. 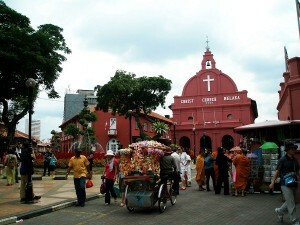 Among the attractions around the Dutch Square are the Stadhuys and Christ Church. 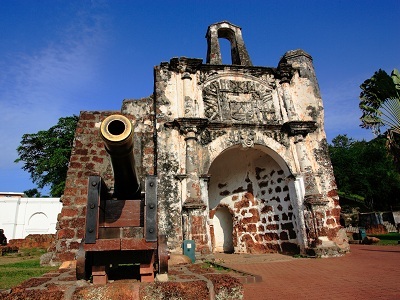 The A’ Famosa is a Portuguese fortress built during the 16th Century. The Porta de Santiago, a small gatehouse, is the only part of the fortress still remaining. 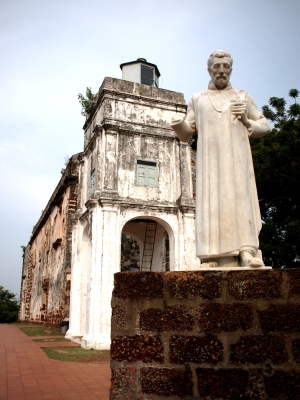 The St. Paul Church is a historical church building originally part of the A’ Famosa. It is located on the summit of St Paul’s hill. 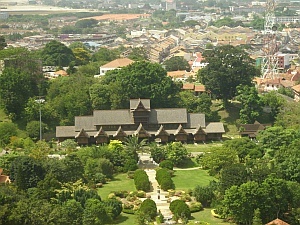 A walk up St. Paul’s hill will also give you a nice view of Melaka. 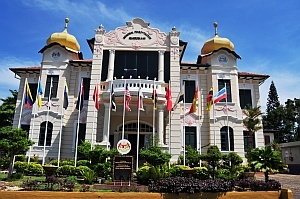 A replica of the palace during the reign of the Melaka Sultanate, this museum showcases the history and cultural heritage from that era. 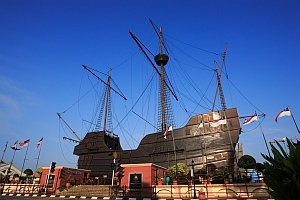 Constructed after the “Flor De La Mar”, a Portuguese ship that sank off the coast of Melaka. 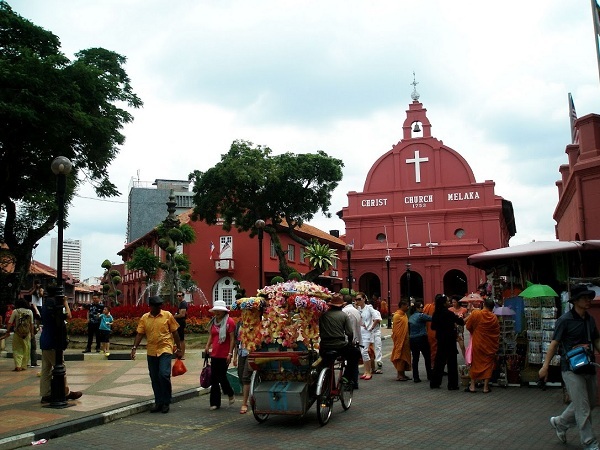 It exhibits various artifacts from the Melaka Sultanate, Portuguese, Dutch and British period. 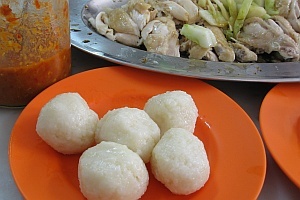 Undoubtedly one of the most famous of Melaka delicacies. Unless you go early, be prepared to queue! 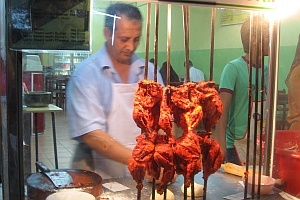 Quite likely the best Tandoori Chicken and Naan in Melaka. But don’t forget to try out their side dishes. Dip your favourite ingredients into delicious spicy peanut sauce. Long queue is almost a guarantee, so go early! 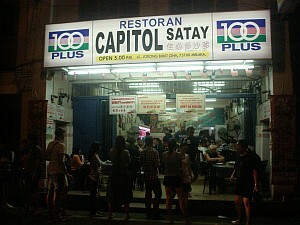 Famous for shops selling antiques and handicrafts and not to mention delicious food. 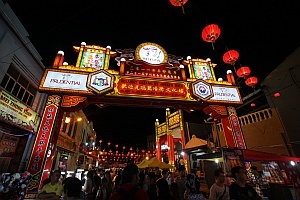 On Friday, Saturday and Sunday nights, the street turns into a night market.